The stark choice for most alcoholics is total abstinence or premature death. The thought of discarding a whole way of life and most of your close friends is depressing, but having to give up what you regard to be your main source of comfort and inspiration is a frightening prospect. For Eddie Bruce, who started his working life as a distillery clerk before becoming a whisky blender, living without booze was akin to experiencing a death in the family. Following group therapy sessions on an alcohol rehabilitation course, inspired by the poetry of a young fellow-patient, sadly soon to meet her death aged twenty-nine, Ed decided to try his hand at writing. Although his short-term memory was shot to pieces, he found he could recall interesting people and incidents from the past, which he was able to blend together in the form of short stories. His daughter Mandy encouraged him to use a P.C. and soon he was surfing the Internet where his stories won awards in web site competitions. Along with Alcoholics Anonymous, family and friends, Ed feels that writing has played a big role in his continuing recovery and encourages others to give it a try. He is now happily settled with his soul mate Muriel in Waltham Abbey, Essex. 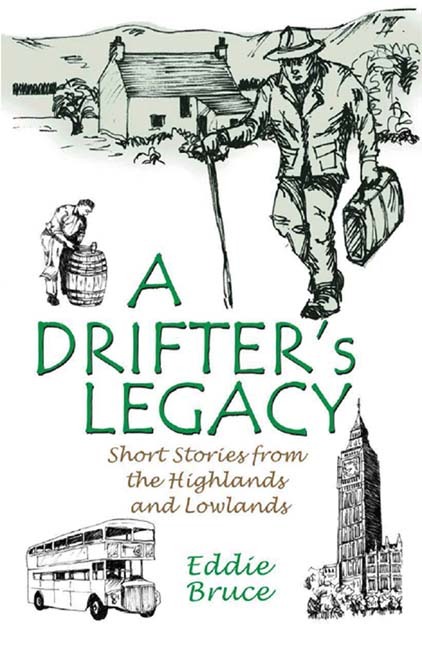 A Drifter’s Legacy is the author’s first collection of short stories, some sad, others humorous. Most are semi-autobiographical. 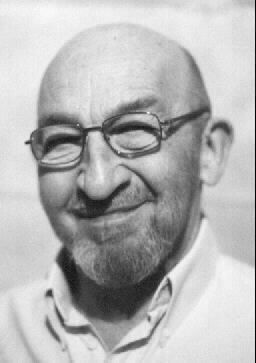 Set in places as various as the far North of Scotland (where he worked as a mobile librarian - the pinnacle, he says, of a downward-spiralling career), the North East distilling and farming communities (where he sampled his first dram), Jersey in the Channel Islands and London, where his stories adopt a cockney flavour. Of necessity, drink and drinkers are recurring themes, but you’ll find no moralising within, only one clear message that says, "There, but for the grace of God, go I."